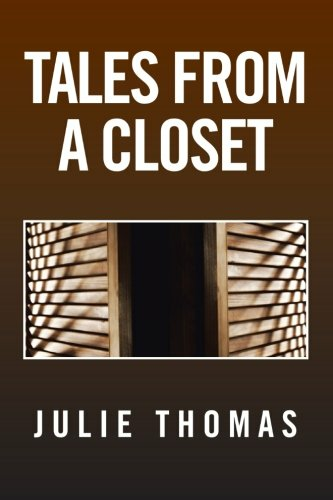 HELLO MY NAME IS JULIE THOMAS IM A SELF PUBLISH AUTHOR WHO LOVES TO WRITE I LIVE IN MICHIGAN AND YES THIS IS MY SECOND BOOK . THE FIRST WAS THE STORY TREE AND THIS IS TALES FROM A CLOSET. IT IS A COLLECTION OF WICKED SHORT HORROR STORIES.